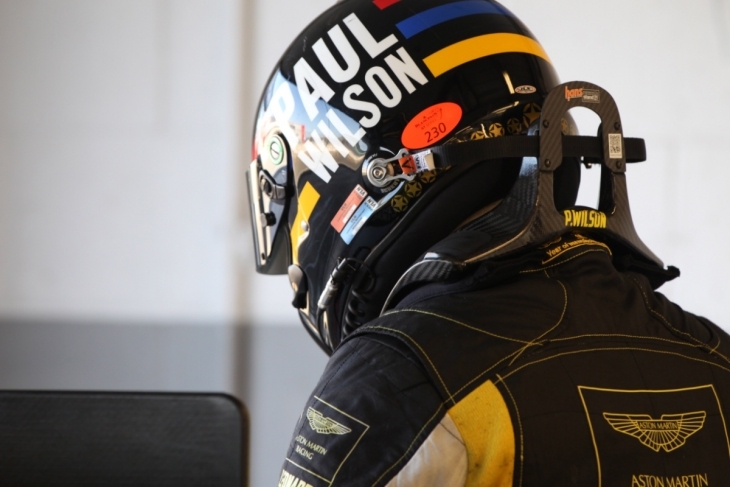 Sad news has reached DSC today of Paul Wilson’s passing at the age of just 41-years-old, following a lengthy battle with cancer. Wilson was best known in the sportscar paddock for his seasons spent with Leonard Motorsport, racing in the VLN Championship and Blancpain Endurance Series in 2014 and 2015. 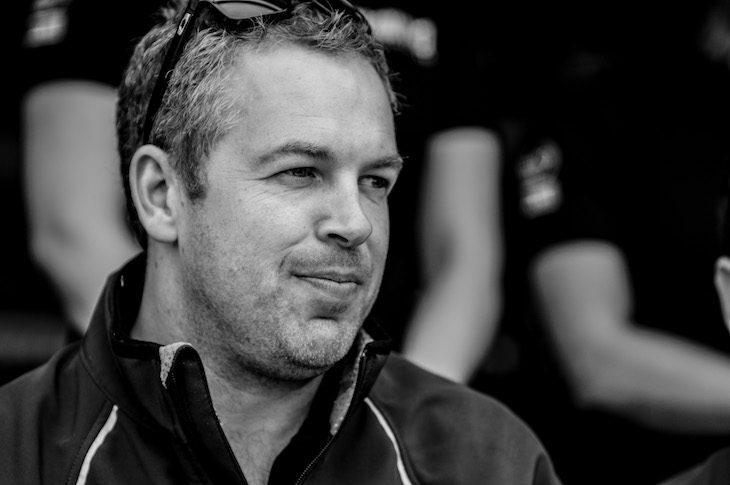 Partnered with Stuart Leonard as his driver coach, Wilson was a big part of helping Leonard climb the motorsport ladder, to the very top of GT3 racing with WRT Audi. 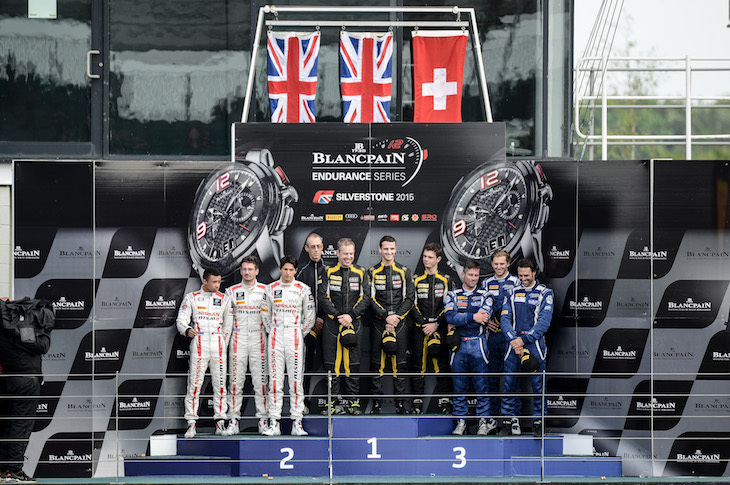 Wilson’s best result with the team came racing on home soil at Silverstone in the 2015 Blancpain Endurance Series, when he won the Pro Am Cup class with Stuart Leonard and Michael Meadows driving its Aston Martin Vantage. He also turned heads racing in the VLN with Leonard Motorsport, scoring two Top 10 finishes in his four races – with what was then a very new outfit – in 2014. Prior to that, he also raced with Fortec in the VLN back in 2013 to get a first taste of the Nordschleife, and won the 2012 Caterham Superlight R300 Championship, winning seven races and scoring five Pole Positions that season. Always a cheerful and humble member of the motorsport paddock, Wilson will be remembered by those who knew him as a driver with a ton of talent and an enormous amount of enthusiasm. He will be greatly missed. DSC passes its sincere condolences to his family and friends.